Bunting is a lovely way to decorate a room and with your bunting matching your Teepee you can use it on your Teepee or string it up in the room. It’s a great way to add a splash of colour to the room and the perfect finishing touch to your Teepee. Bunting is available in two lengths; small and large. 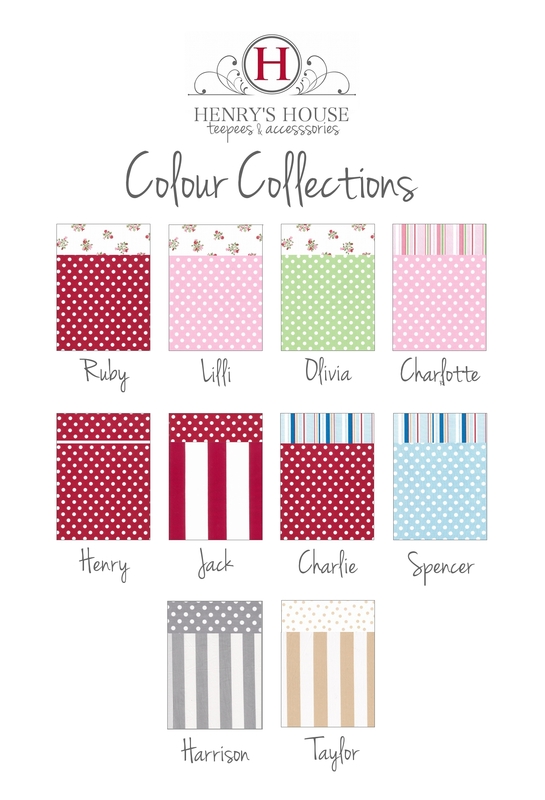 And two styles; triangle or scallop which are available in all six colour collections.